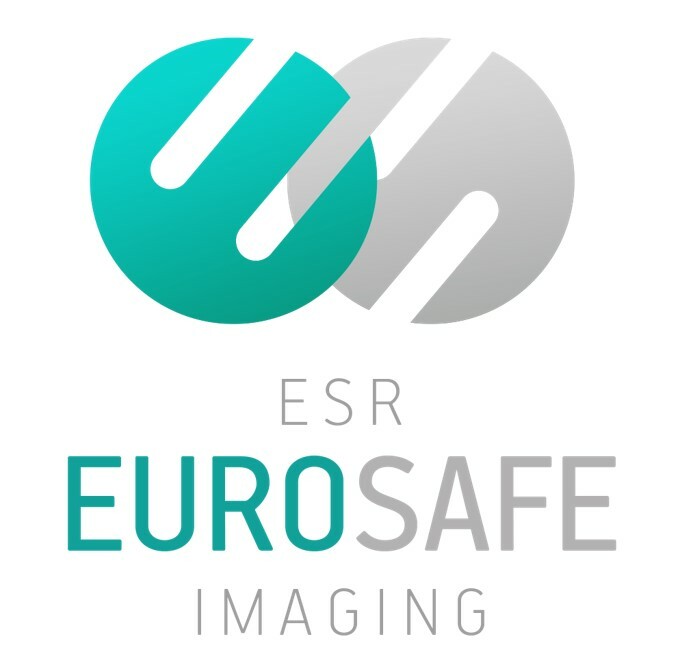 Acute Stroke - Is your Imaging EuroSafe? The individual surveys on the different indications will be released monthly in the ESR News. It will take you 10-15 minutes to complete each survey.